SAMANTHA #7: One of our best sellers, Samantha is universally flattering. 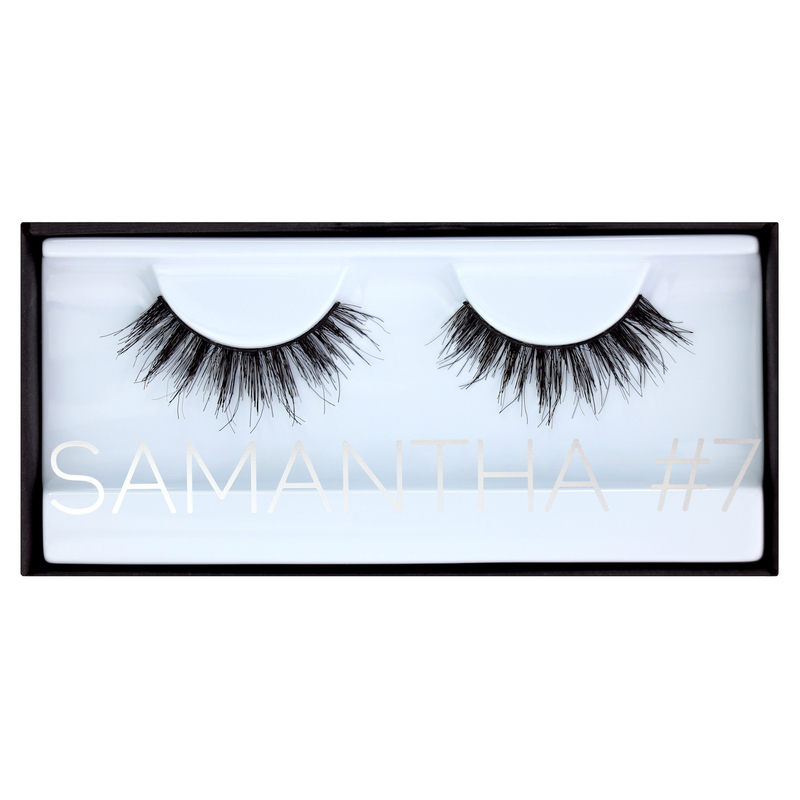 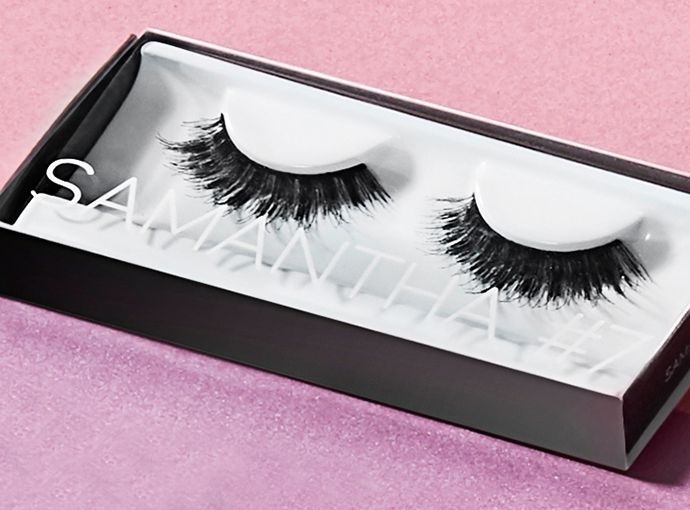 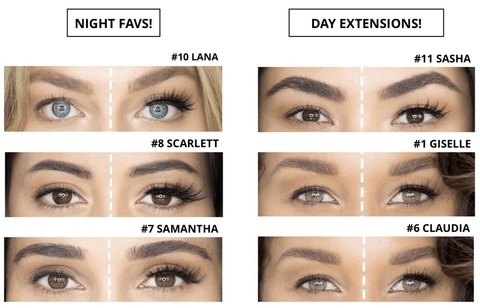 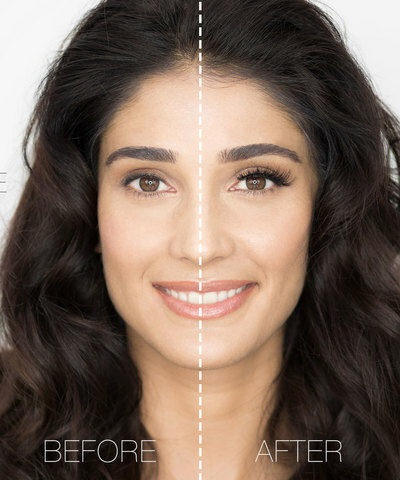 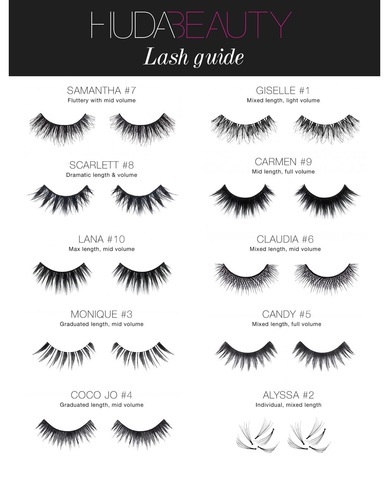 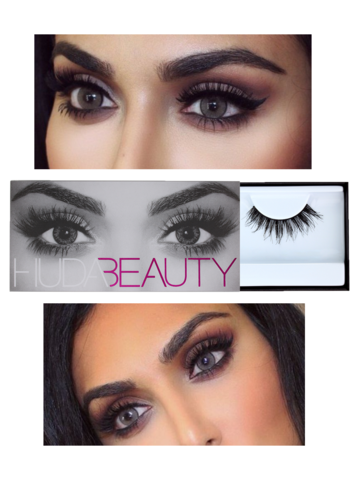 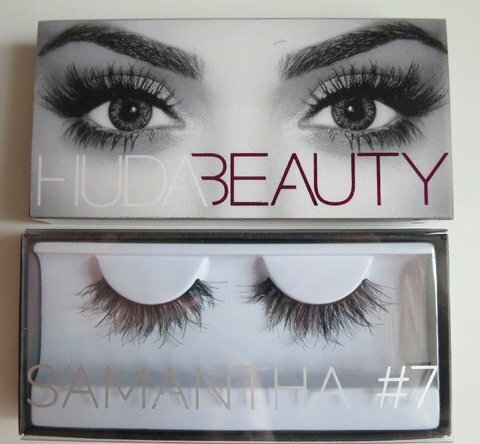 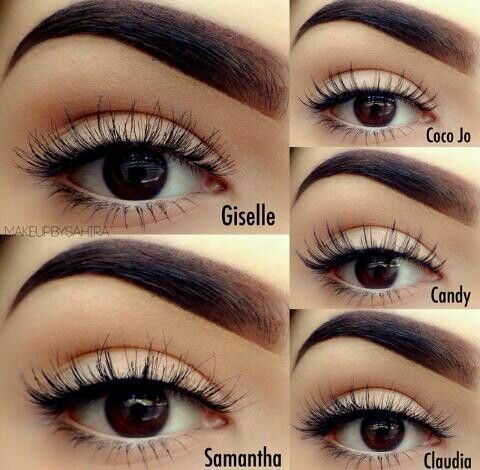 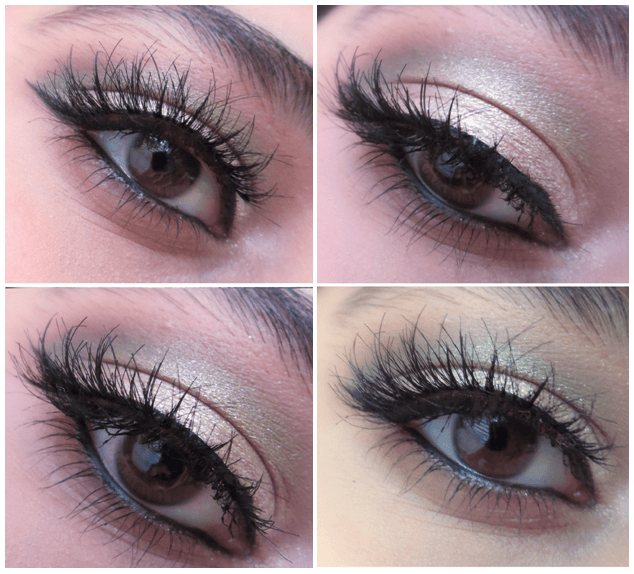 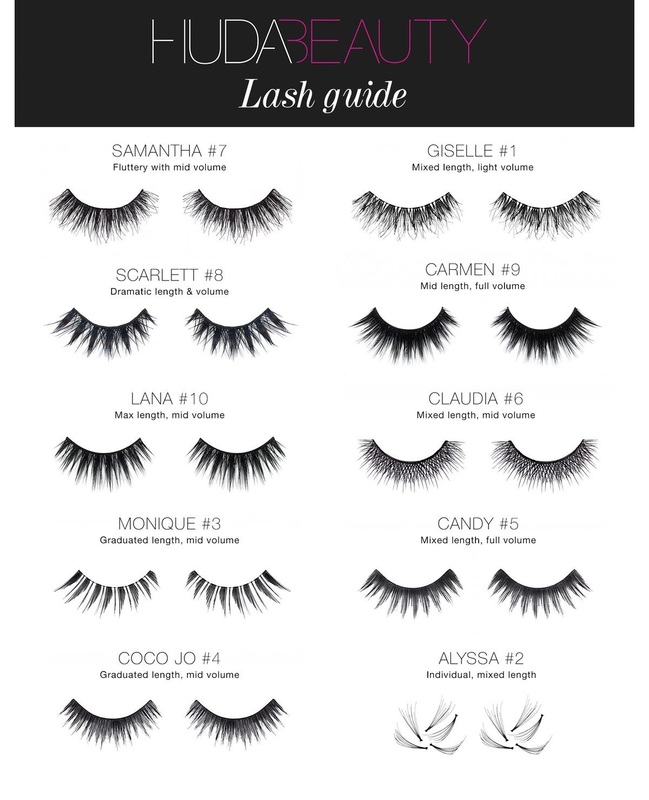 The pair has double stacked lashes of varying length to create a medium volume and feathery look that grant a daytime drama without looking overtly faux. 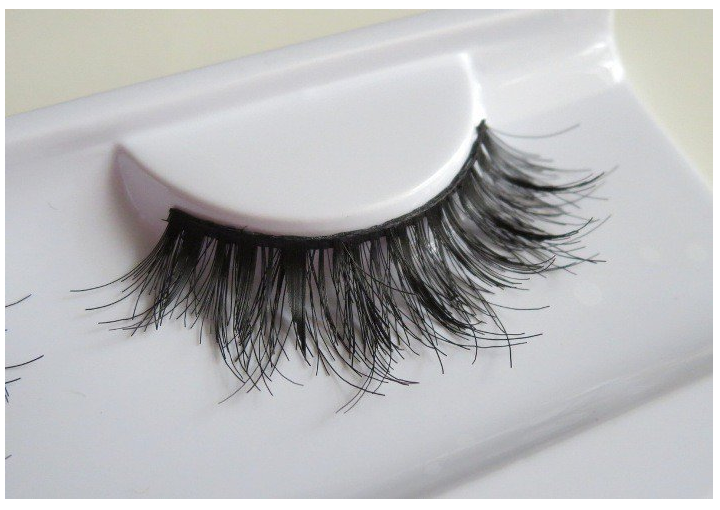 Ideal for regular users and advanced beginners ready to take a step further. Lash Glue sold separately.